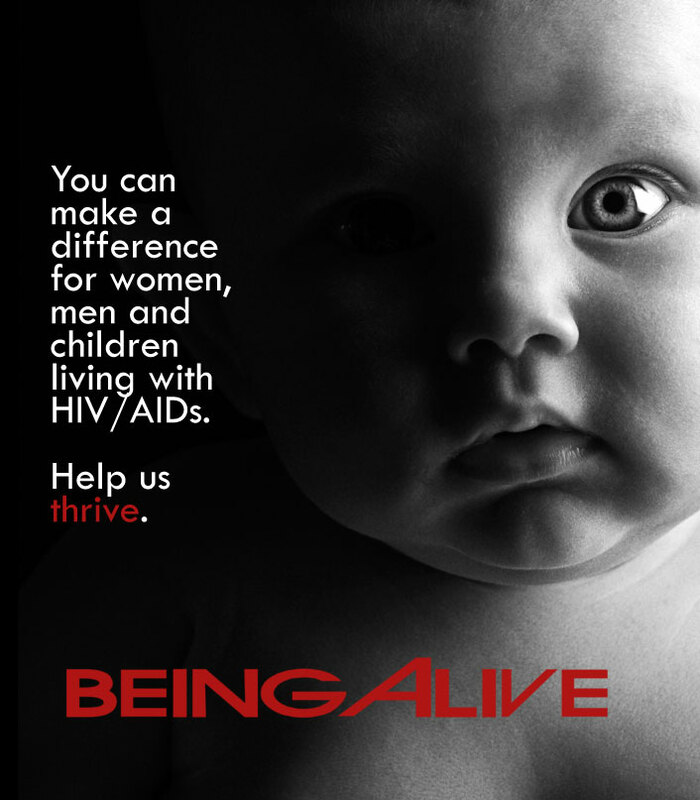 Your donations help Being Alive assist those living with AIDS/HIV in San Diego. Every donation makes a difference. If you have a donation please deliver them (be it computers, clothing, dishes, towels) to our office on Fourth Street. A variety of classes, workshops and special events provide social support and help improve the quality of life. You can donate directly to Being Alive San Diego to help. It's simple, fast and easy to donate through PayPal. Simply Click the button. 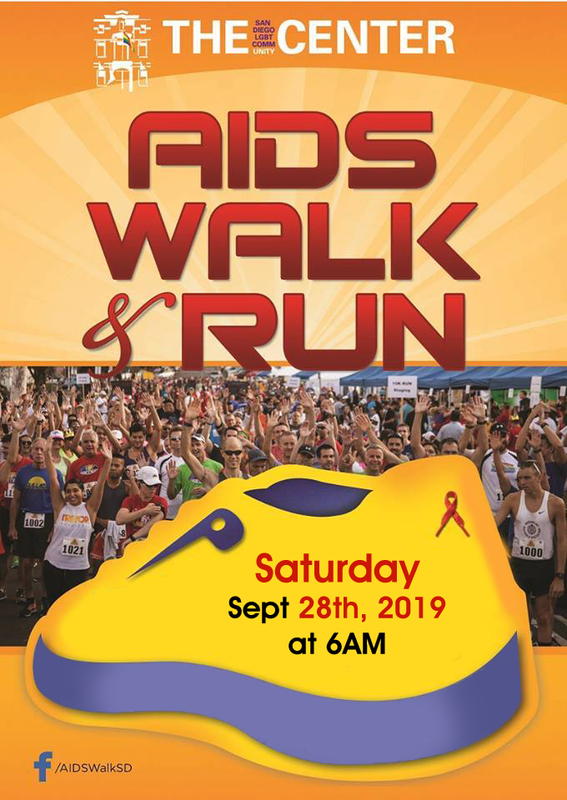 Save the date for the 30th Annual AIDS Walk & Run San Diego! The event will start at 6AM PST Saturday, September 28th, 2019. Being Alive San Diego was founded in 1989 by HIV+ individuals who volunteered their time and talents to fill the need for support and empowerment in the HIV/AIDS affected community. Today, BASD is the largest, continually operating support service organization for people living with HIV/AIDS in San Diego County, improving the quality of life for more than 8,000 San Diegans affected by this disease. BASD's client population reflects the profile detailed in the 2009 HIV/AIDS Epidemiology Report prepared by the County of San Diego Health & Human Services Agency. Our clients are typically living in San Diego's central region, 80% are living at or below the federal poverty level and 50% of our clients that receive Peer counseling are 45 years or older. Please help and simply click to get more information on how to donate to those in need.